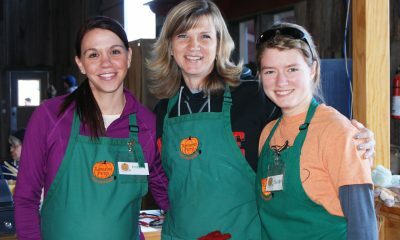 Ramseyer Farms is open from September through October; therefore, our employment opportunities are seasonal. This is a great place to work for students, retired folks, farmers, teachers, and people who are in search of a fun, part-time job. Activity assistants – People working in these positions must be comfortable interacting with the public. 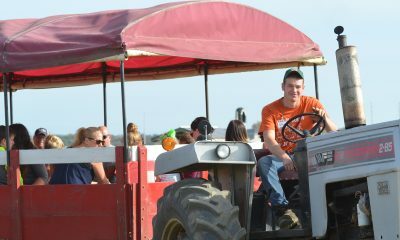 This position includes monitoring activities such as our pedal carts, slides, rat racers, spud slinger, corn mazes, etc. You must be able to confidently give instructions and keep an eye out for safety. Retailing – This position requires a person who is friendly, has an outgoing personality and has the ability to run a cash register and count money. 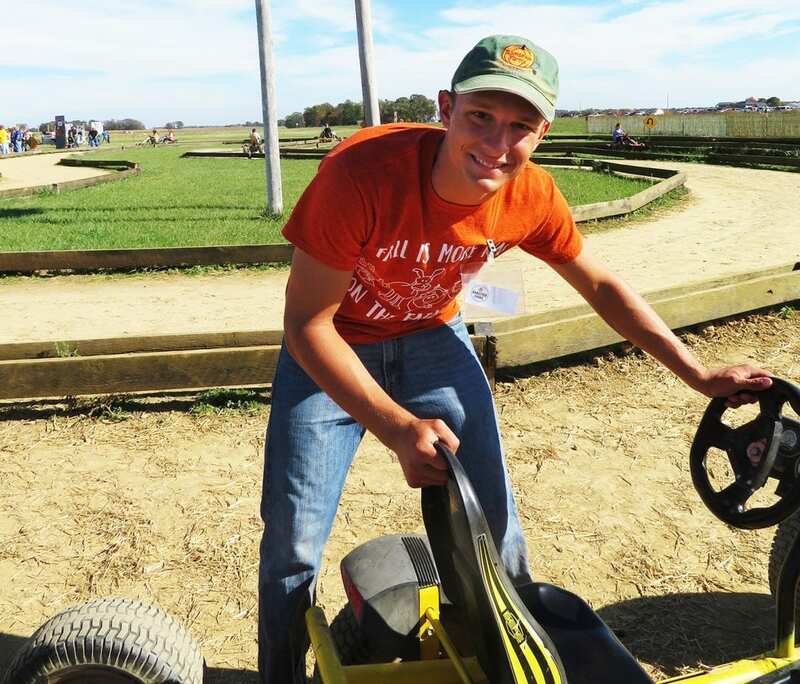 Experienced tractor drivers – Our tractor drivers provide excellent hayride experiences for our guests. They must have experience driving tractors and they must be 21 or older. Food Service – We have a couple different options in this category. Employees could be working in our Fry Factory making or serving fries or making and selling our kettle corn. People in these positions may be asked to run a cash register and count money. 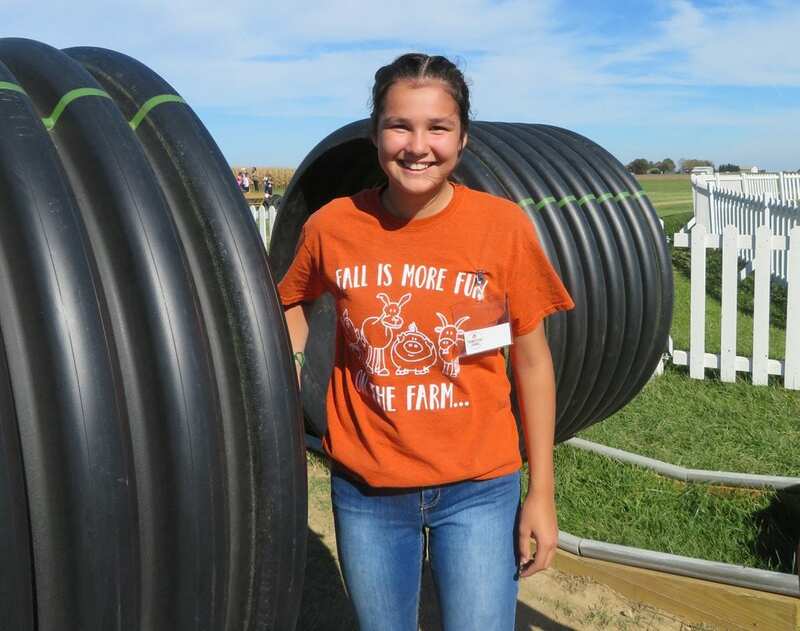 Custodial – A friendly person who plays a vital part in making Ramseyer Farms look beautiful. Responsibilities include cleaning tables, emptying trash, sweeping floors, cleaning our bathroom area, etc. School tour guides – People working with our school tours should enjoy working with kids. They should be patient, flexible, and able to teach information at an age appropriate level. Pumpkin/produce pickers and stockers– These employees pick, clean, and stock our pumpkins, gourds, popcorn, and other things in our retail area. Call (330) 264-0264 to inquire. Stop in to fill out an application or download the application, fill it out, and drop it off weekdays between 9:30 and 5:00.